Looking to escape to the suburbs and make a home your own? This is your chance! 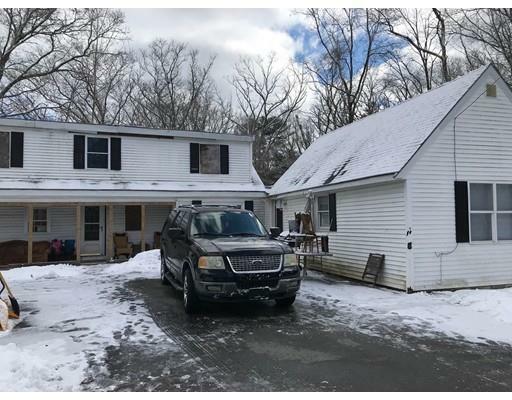 Single Family home in Avon with a TON of space, privacy and potential! This home will need renovations to help bring it back to it’s former glory. However, with IKEA conveniently in the next town over, you truly have a unique opportunity to create the home of your dreams. 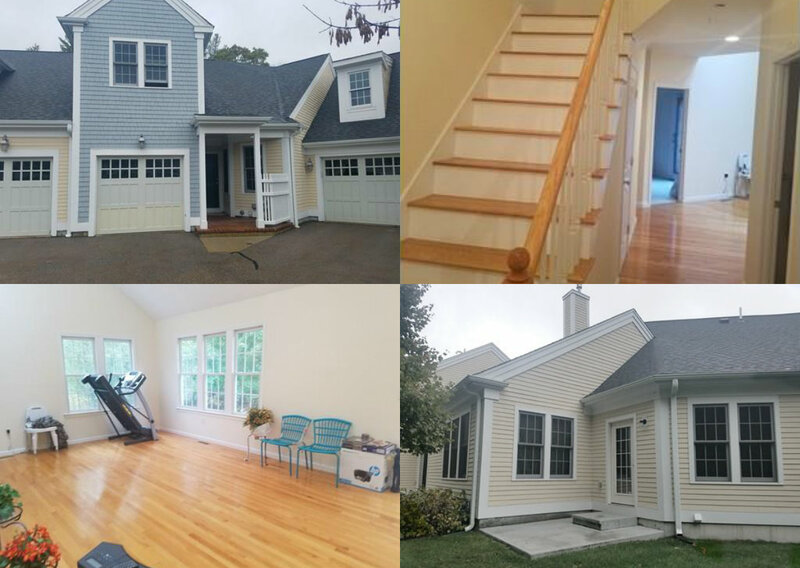 Boston investors, don’t miss this spacious three-family home! Basement was finished at one point but with the right touch it will shine. Parking available for up to 3 cars. MBTA Bus stop and Ashmont station close by! Brook Condominiums over 55 community! HUGE bi-level condo, Open floor plan, Gas Fireplace. The first floor master suite with a cathedral ceiling with two walk-in closets and a full master bath, with double sinks. 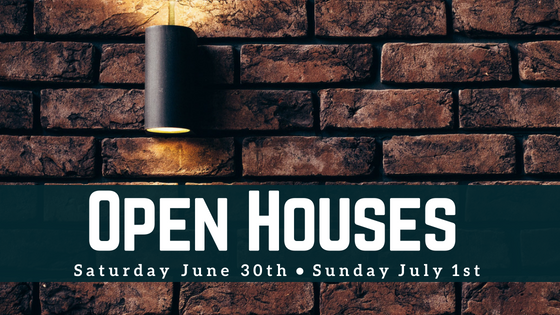 A wonderful opportunity to join an adult community, pet friendly, active complex w/ walking trails, club house & victory garden. 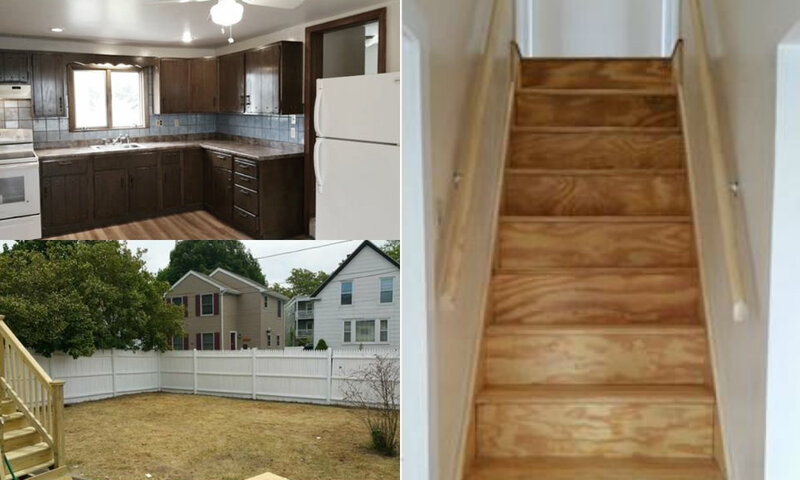 FULLY RENOVATED two-bedroom colonial home north of Boston! Property includes an additional room as well as 1 full and one half bathroom. 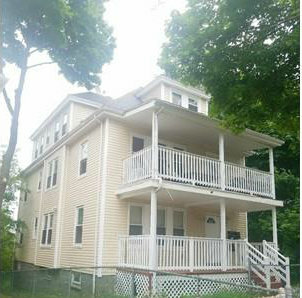 Conveniently located in a nice and quiet area close to Market Square and the new Market Basket location! Beautiful back yard with off street parking.